It feels like everyone has migrated to using their smartphone for everything. So, how many people still use a landline phone in 2018? The short answer is more than you’d think. Or, at least, it turns out more people still use a landline phone than we would have guessed. 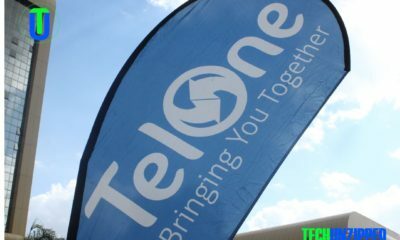 In a statement last Friday, TelOne said subscriber base grew by 8.8 % in 2017. 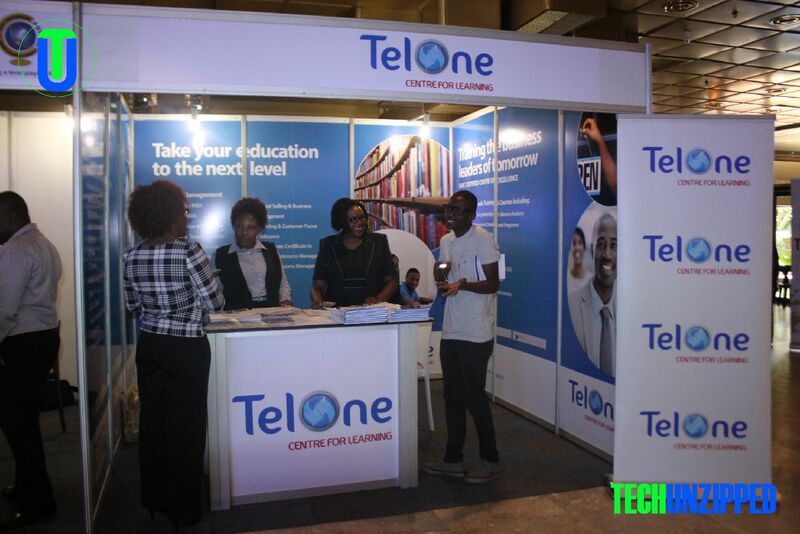 “Growth in broadband drove the overall revenue performance for TelOne. Broadband revenue grew by 36% and reached $45 million in 2017 as compared to $33 million the previous year. The company’s subscriber base grew from 80 745 subscribers in 2016 to 87 851 subscribers in 2017 marking an increase of 8,8%.” Telone said. The growth in numbers also contributed to the increase in broadband revenue. 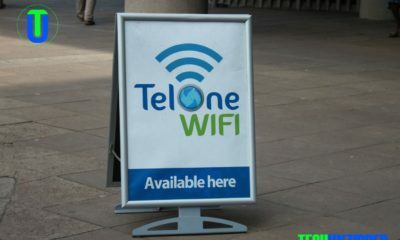 “Growth in broadband drove the overall revenue performance for TelOne. 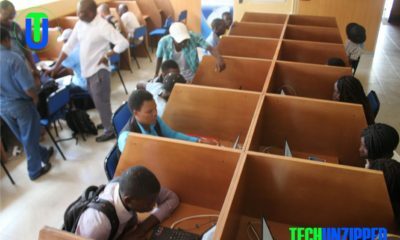 Broadband revenue grew by 36% and reached $45 million in 2017 as compared to $33 million the previous year.” Telone added. However, the increase in subscribers, the company’s voice revenue in the period under review dropped by 6% translating to 9% decline in voice revenues, which has always been blamed on the over the top services. “The company’s profitability at EBITDA level improved by 47% growing from $14 million to $20 million. The improved performance was achieved through cost containment and broadband growth. 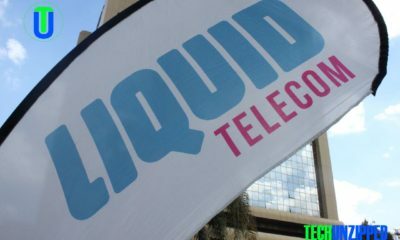 The company is also pleased to announce a 42% reduction in operating losses (earnings before interest and tax) from $12 million in 2016 to $7 million in 2017,” TelOne said. As you know, mobile subscriptions outnumber landlines by a significant amount. This is easily understandable, as most people will have their own individual mobile phone, yet it is rare for more than one landline to be installed in a non-commercial building.